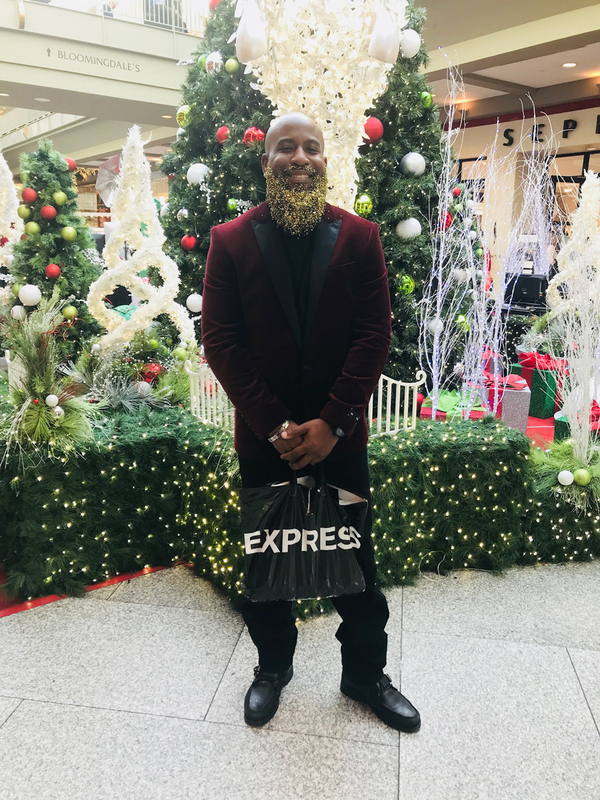 From stylish carolers to glitter beards to all-purpose brand ambassadors, Civitas has provided staffing of all kinds to activate retail marketing programs at EXPRESS locations nationwide. 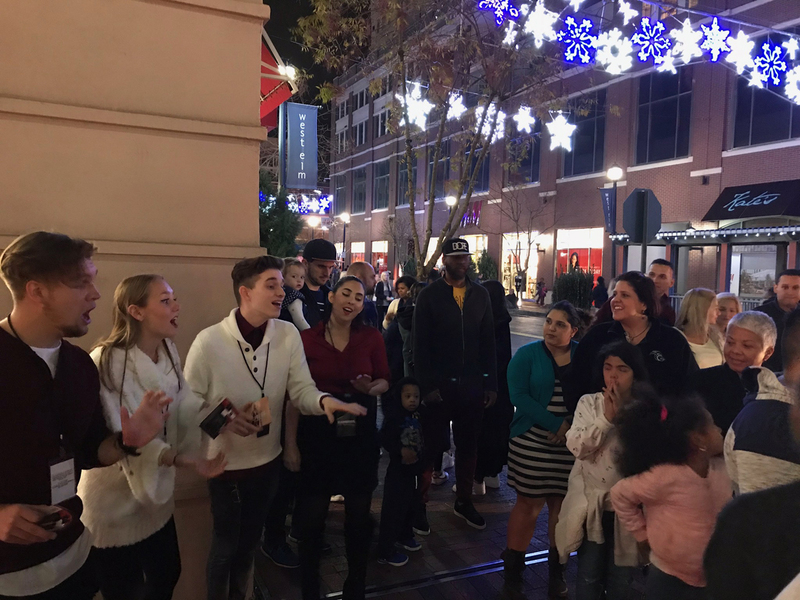 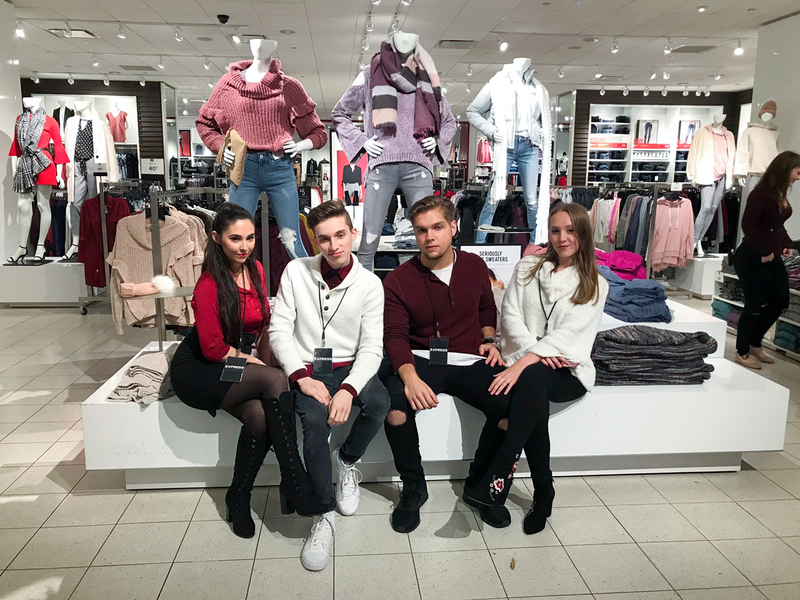 Unlock the Night: Brand Ambassadors distributed keys to guests throughout the mall and encouraged them to visit the EXPRESS store where they could open a locker in-store that revealed a discount or gift card. 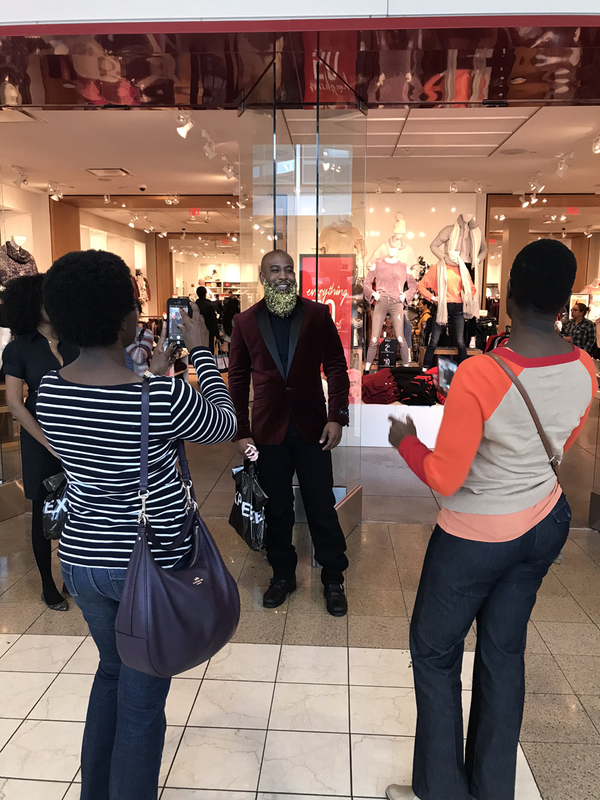 Black Friday: We sourced and outfitted stylish young carolers to sing to mall goers waiting in line, while a handsome glitter-bearded Santa took photos at the store. 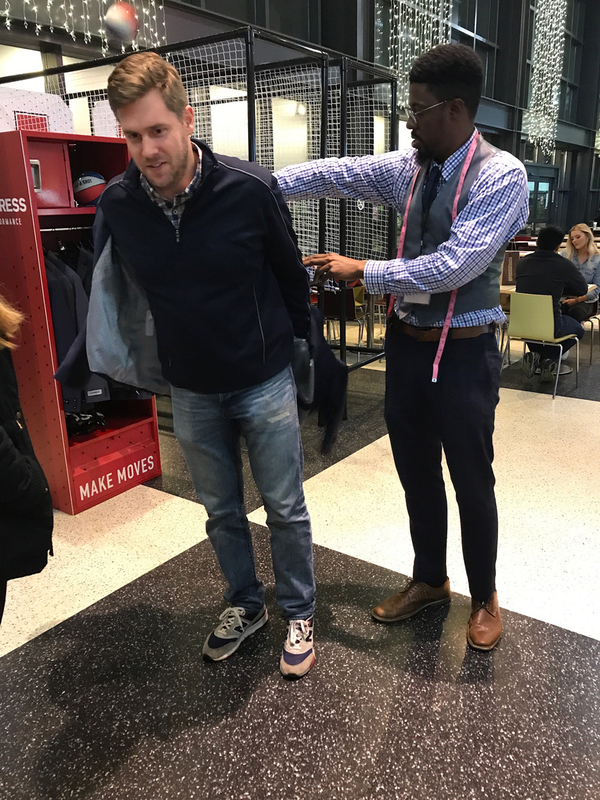 Pop-A-Shot Performance: A Pop-A-Shot basketball game was offered where Brand Ambassadors fitted participants for EXPRESS Performance suit jackets and rewarded them with coupons for their basketball skills. 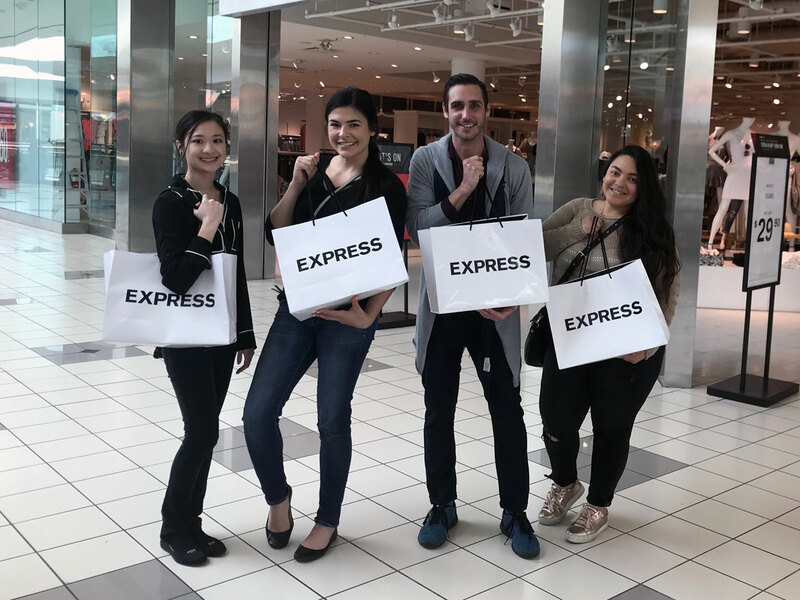 Data Capture: For the Columbus Auto Show, Brand Ambassadors talked to dealerships and manufacturers about the launch of the EXPRESS for Business program. 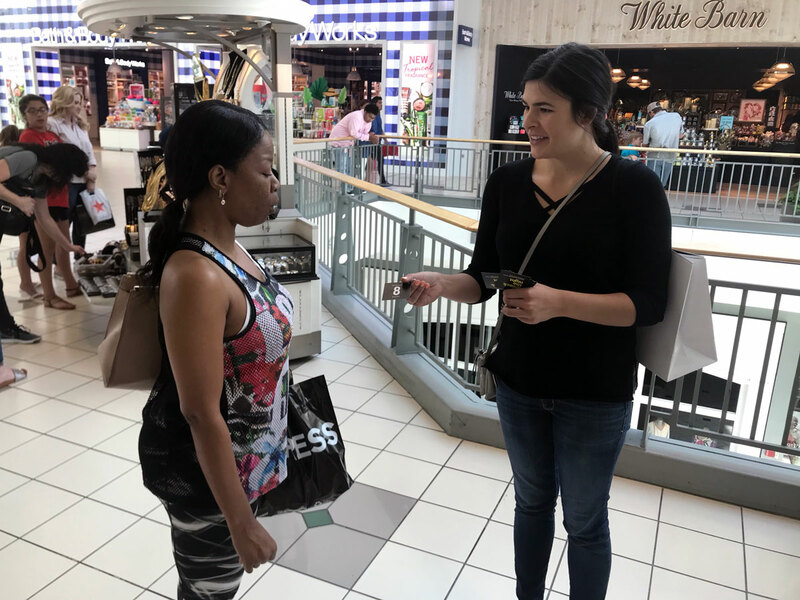 They gathered surveys and captured emails so EXPRESS could follow up with interested dealership managers.